On Saturday 11th May 1912 Mr H W (later Lord) Forster MP as owner of the land on which the Club was built, cast the first jack and bowled the first two bowls to officially open Bellingham Bowling Club. Bellingham Bowling Club continues to provide a friendly club catering for bowls players, and potential players, of all ages and abilities. Coaching is available for beginners. New members are always welcome. If you have never played before, or wish to learn more about the game why not pay us a visit for a taste of what is on offer. Membership is drawn from North West Kent, Bellingham, Lewisham, Catford, Bromley, Beckenham, Eltham, and Sydenham and indeed from even further afield. Social membership is available to take advantage of other club activities which include darts evenings, whist drives, bingo evenings, quiz nights, and party nights. 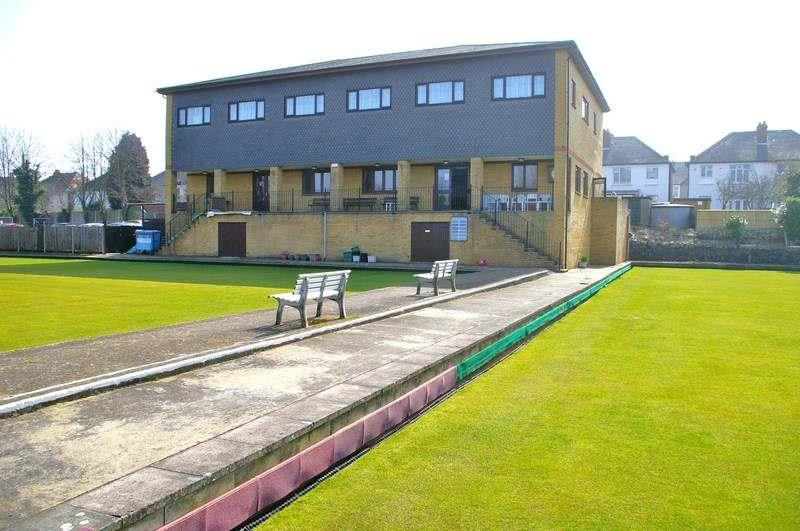 The comfortable clubhouse with great views overlooking many famous London landmarks. The clubhouse boasts a comfortable lounge and well stocked bar, with changing facilities for men and women, a shower room, and a fully fitted kitchen.